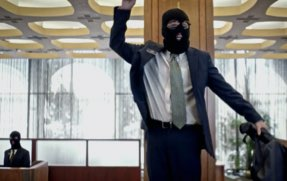 A disturbing trend is harming innocent, traditional banking customers across the nation. Learn how to keep your money safe. Get the most value from your hard-earned funds with our high-yield accounts. We offer customized solutions to help you keep up with the pace of your business. Stay competitive in the marketplace with our customer-focused products. Axos Bank is a proud provider of H&R Block's IRA program. If you have questions about your tax refund, please contact the IRS at (800) 829-1040. For questions about Refund Advance or your IRA, click here. 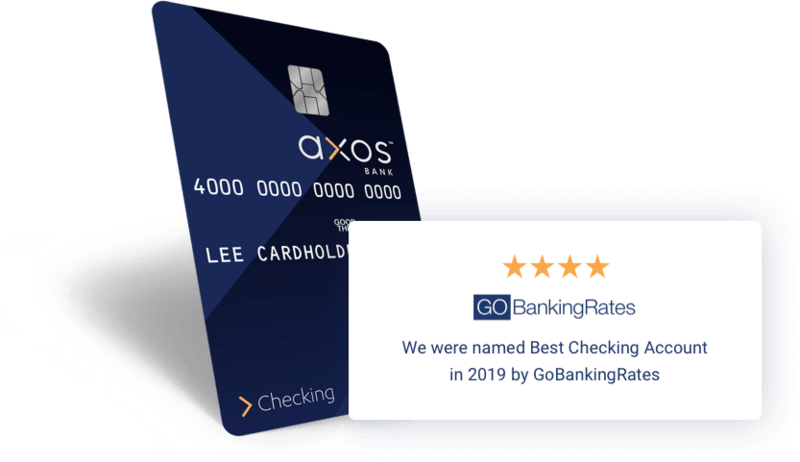 There’s a reason that GoBankingRates named this account the Best Checking Account of 2019. With no fees and high interest rates, we help customers reach their savings goals faster. Take your money further, faster. 1.30% APY1. No monthly maintenance fees2. No minimum balance requirements. Interest compounded daily. This is high yield savings, evolved. 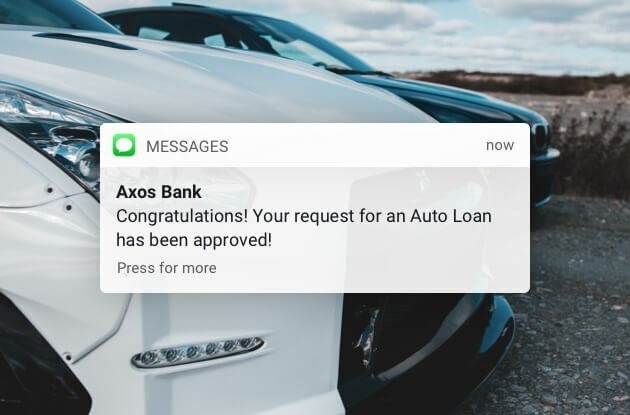 Auto Refinance rates as low as 4.20% annual percentage rate (APR). Simple, three-step, no-hassle application process. Low rates and flexible terms. Great loan rates and flexible terms. Fixed monthly payments. No collateral required. 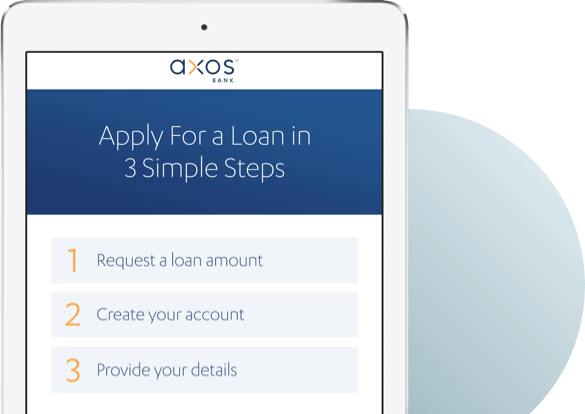 A personal loan from Axos Bank can quickly provide you with the funds you need in three simple steps. Deposit checks with our simple-to-use app on your mobile device at any time, from anywhere. Use any ATM in the United States and we’ll reimburse you for the fees. Bye bye, missed payments. Manage all of your bills within one dashboard. Set up automatic or scheduled payments, plus much more. Simple payments that can be used for anything from splitting a $30 dinner bill between friends to paying your rent. Be confident in your home purchase. You can rely on our experienced mortgage professionals to provide the guidance and support you need throughout the home buying process. 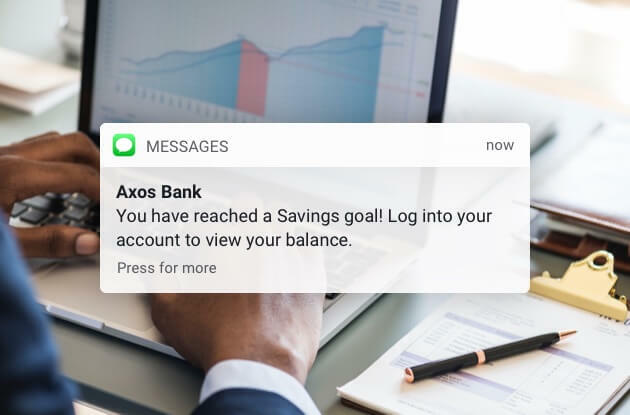 From checking accounts that fit your needs to merchant services, we have the digital banking solutions and tools for your new or growing business. 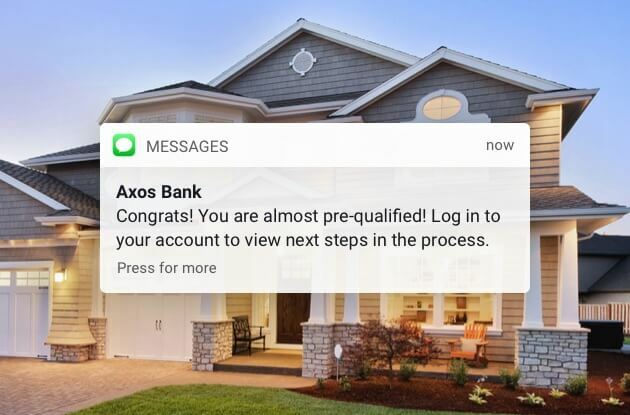 Experience what sets Axos Bank apart from other investment property lenders. We believe in efficiency, value, and customer service above all else. Banking, Evolved is more than a tagline – it’s who we are. By giving our customers the tools, information, and ability to make smarter choices, we empower them to make real progress toward their goals. "Took the time to understand my specific situation"
"I enjoyed all the individuals I worked with. Evan was both friendly and professional and took the time to understand my specific situation and guide me to the proper loan option, it was a pleasure to receive Jane's clear, timely communications and responses during loan processing." 1. The Annual Percentage Yield (APY) is accurate as of . This is a tiered, variable rate account. The interest rate and corresponding APY for savings and money market accounts are variable and are set at our discretion. Interest rates may change as often as daily without prior notice. Fees may reduce earnings. 2. Federal regulations limit certain types of transfers from a money market or saving account to a combined maximum of six per month. If you exceed the transfer limits on more than an occasional basis, we may convert your account to one not subject to transfer limitations or close your account. In addition, each time a transfer is paid against your account in excess of those allowed by federal regulation, you will be assessed an "Excess Transaction or Withdrawal Fee.” See our Personal Deposit Account Agreement and Schedule of Fees for details.